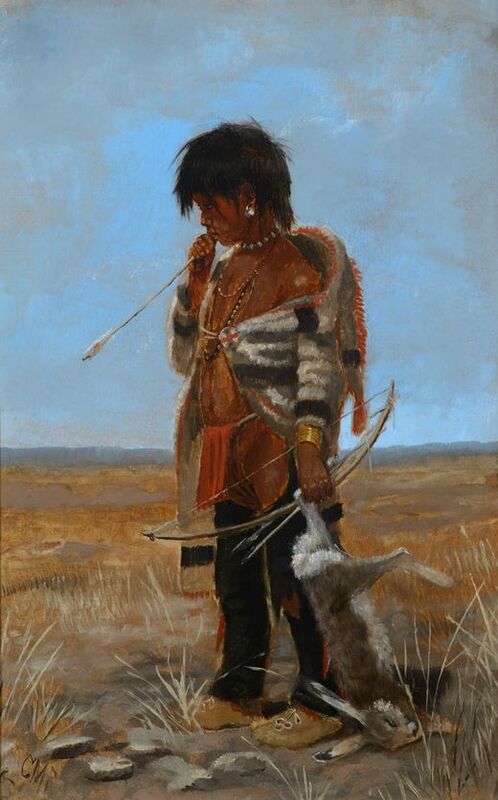 Tim Schmidt (1950 Arizona) Original oil on board painting. Titled: "Takin' Five". Artwork depicts three mounted American cowboys. Masterful painting with almost photo realistic quality. Tim Schmidt specializes in depictions of the American Southwest and Cowboy style art. Signed and titled on verso, dated 1979. Signed lower right. Work measures 24" x 36" Frame measures 35" x 47" Good condition with mild craquelure and surface wear. Guaranteed Authentic. Hill Auction Gallery will not ship. Will refer a local shipper.